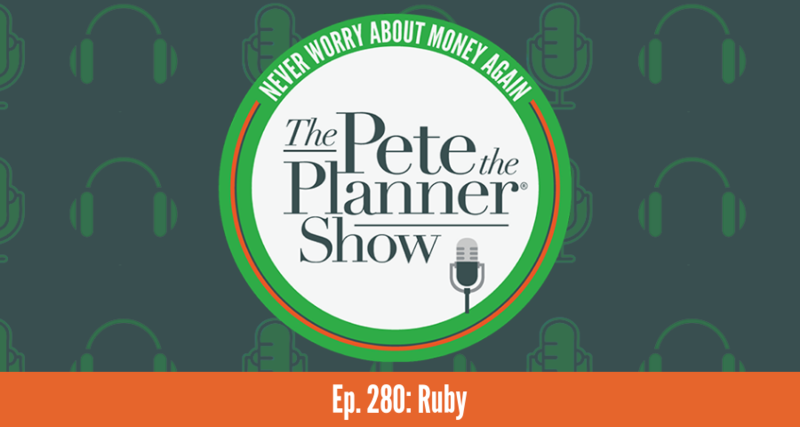 This week on The Pete the Planner® Show, we meet Ruby. 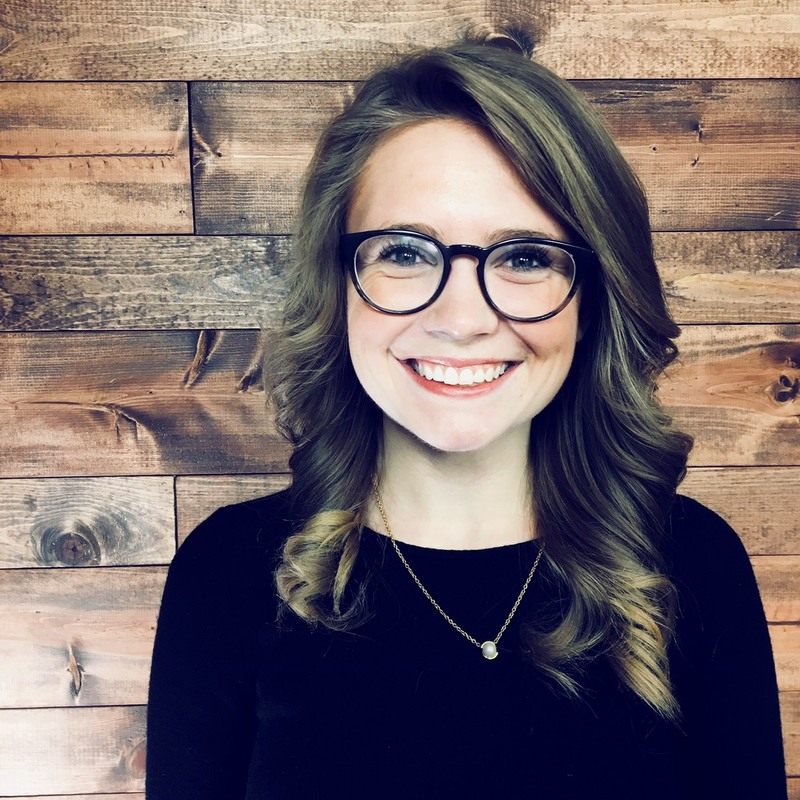 She’s 45 and bringing in about $100,000/year. However, finding herself at an impasse with her health, Ruby needs to take a step back and get herself back on track. In order to do so she will take a drastic cut in her salary. Ready to shift her priorities, Ruby needs a plan to ensure she can focus on her health and still provide for her family.